Segment 1. Playoff P has a hip contusion; Billy Donovan says it's up to George to decide if he is going to play. Corey Brewer will also What does it mean to be physical? 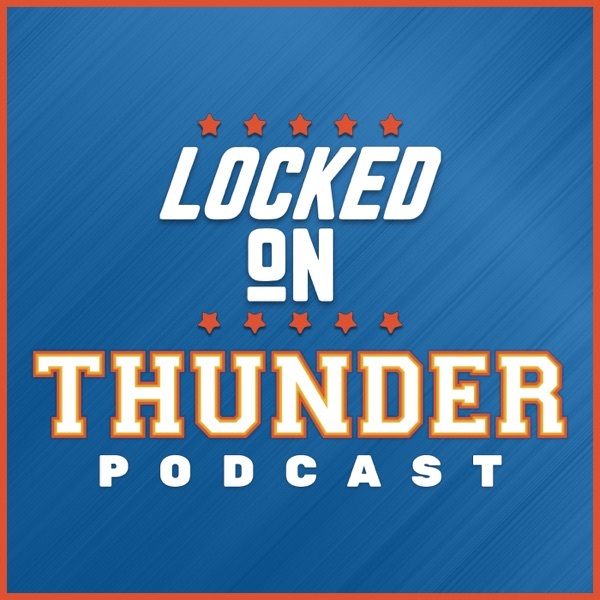 Billy explains physicality, Carmelo Anthony Lead OKC in steals and blocks, Melo talks rebounding and defense. Segment 3. How good is the Thunder when taking game one of a series? Is it Ok to root for this Jazz? Russ talks about PG and dealing with the Jazz defense. Tom Brady might be calling it quits, Spurs on the brink? Do stories like this make you appreciate Billy Donovan and Sam Presti more?